This week’s Big Brother 19 (BB19) HOH competition, which started on the live eviction show ended on the live feeds 40 minutes later. Paul Abrahamian, the returning veteran from last season, won the coveted HOH title and will be responsible for nominating two houseguests for eviction this week. In the HOH competition, houseguests had to find tickets hidden inside candy-shaped containers and trade them in for balls they had to roll and land in a target. Paul, who has the ‘Pendant of Protection’ which gives him immunity from eviction for two more weeks, had a falling out with Cody Nickson when he tried to nominate him earlier this week. “Friendship always wins!” shouted Paul as he celebrated his win in the backyard. After the competition, Jessica Graf and Cody licked their wounds in a bedroom alone. When Big Brother called Christmas Abbott to the Diary Room, Jessica responded that she hoped Christmas choked on her own saliva. Possibly complicating matters this week is the ‘Den of Temptation’. This week’s power – ‘The Ring of Replacement’ – allows the winner to play in one POV competition this summer. The holder of the ‘Ring of Replacement’ will swap places with one of the three random draw players. Earlier in the evening, Jillian Parker, the 24-year-old sales representative from Las Vegas, became the second houseguest voted out this season. The house decided to keep the injured Christmas and voted out Jillian by an 8 to 4 margin. Christmas broke her foot in the house on Monday morning. Jessica, Jason Dent, Ramses Soto and Alex Ow all voted for Christmas to be evicted. “I thought it was going to be a tie because of the people who I had talked to and Cody was going to break that tie,” a shocked and disappointed Jillian told host Julie Chen. Watch Big Brother 19 three nights a week on Global: Wednesdays and Sundays at 8 et/pt, Thursdays at 9 et/pt. 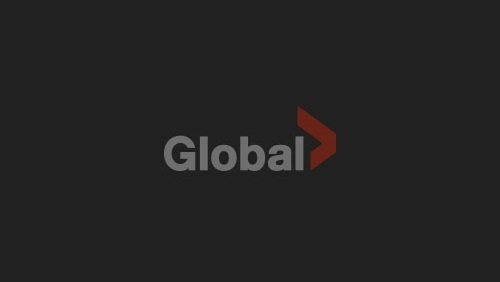 Catch up on full-length episodes online the day after broadcast on GlobalTV.com/BigBrother or on the free Global Go app for iOS and Android.